Increase your chances of winning and earn up to twenty-four (24) entries by repeating the listed actions once per day. 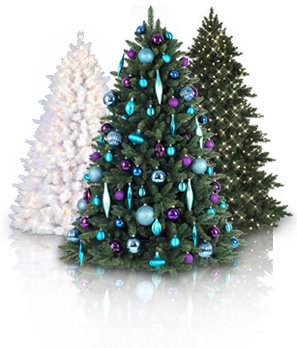 Christmas Tree Market will pick two (2) lucky winners to each receive one (1) Christmas tree of their choice. List of options will be provided to winners upon receiving a notification email. The contest begins on November 11, 2016 at 8:00 AM PST, and ends on November 22, 2016 at 11:59 PM PST. Winners will be announced on November 23, 2016. For the full list of contest mechanics, visit our official contest page.